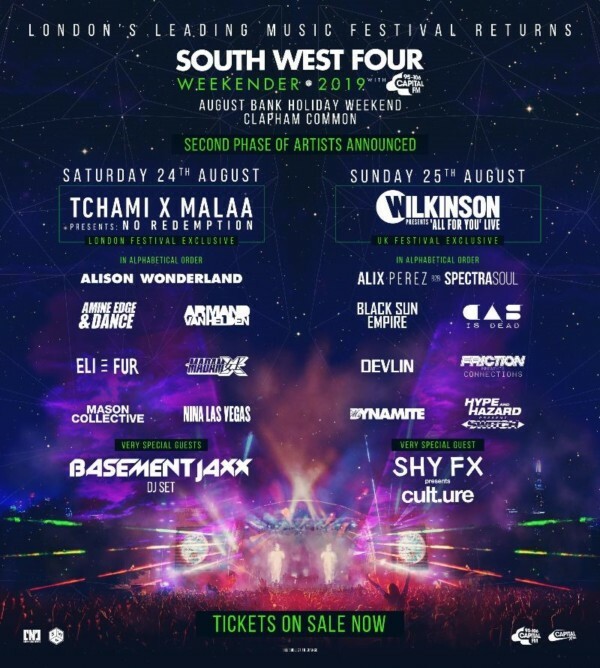 The second wave of acts for South West Four were released today including duo Tchami & Malaa who will be bringing their gospel-based ‘No Redemption’ concept to South London for a performance on Saturday. They'll be joined by Alison Wonderland, Amine Edge & Dance, and legendary house figure, Armand Van Helden. With the likes of Eli & Fur, Madam X, Mason Collective, and Nina Las Vegas. Also added to the opening day of the 2019 festival, are special guests Basement Jaxx, with the legendary group following up their scintillating 2018 performance at the same event. Sunday will see; Drum & Bass maestro Wilkinson deliver his ‘All For You’ project to the Clapham site. Also taking the stage on Sunday are Alix Perez B2B Spectrasoul, the duo will also be joined by the likes of Black Sun Empire, Casisdead, Devlin, and a special live performance from the Mercury Prize winning pop queen, Ms Dynamite. Friction will be bringing his ‘Connections’ brand to the party people of Clapham, with the likes of Hype & Hazard, and Shy FX presents Cul.Ture set. 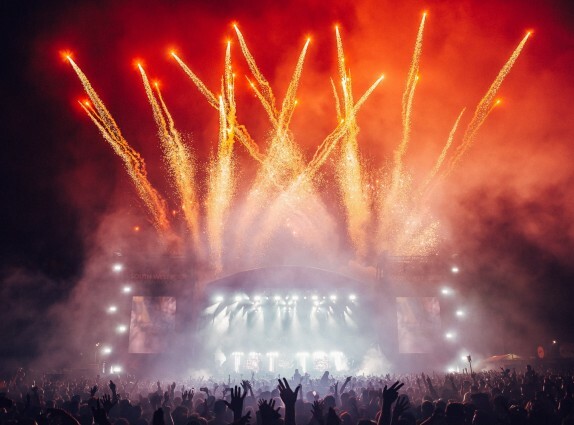 These artists will be joining the likes of Martin Garrix, The Prodigy, Craig David TS5 and Chase and Status, at Clapham Common over the August Bank holiday weekend. 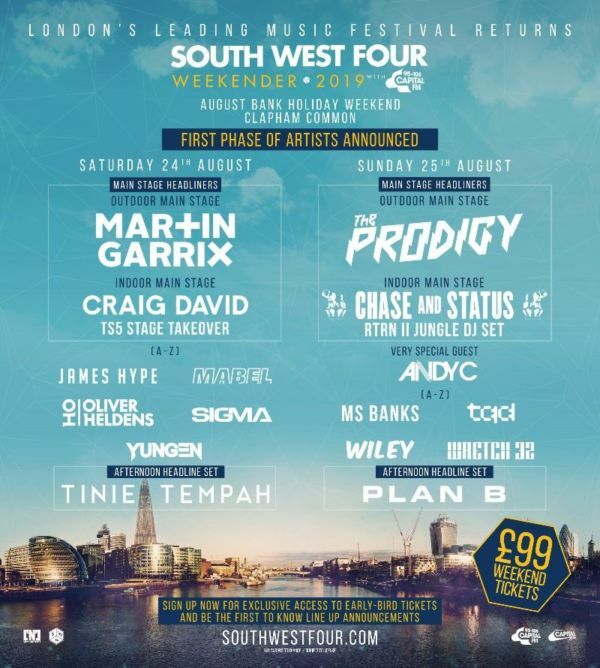 ​South West Four is London's longest running electronic festival and has a proven track record in attracting the best acts from around the globe together with carefully curated stage hosts as well as artist's own passion projects.